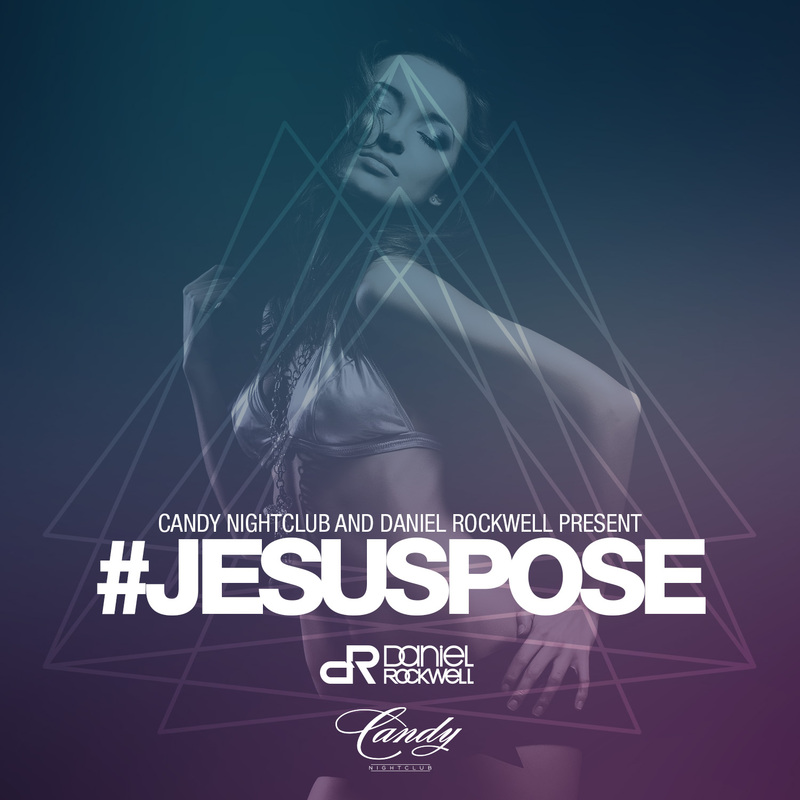 #JESUSPOSE – High energy mix to bang out all night long. 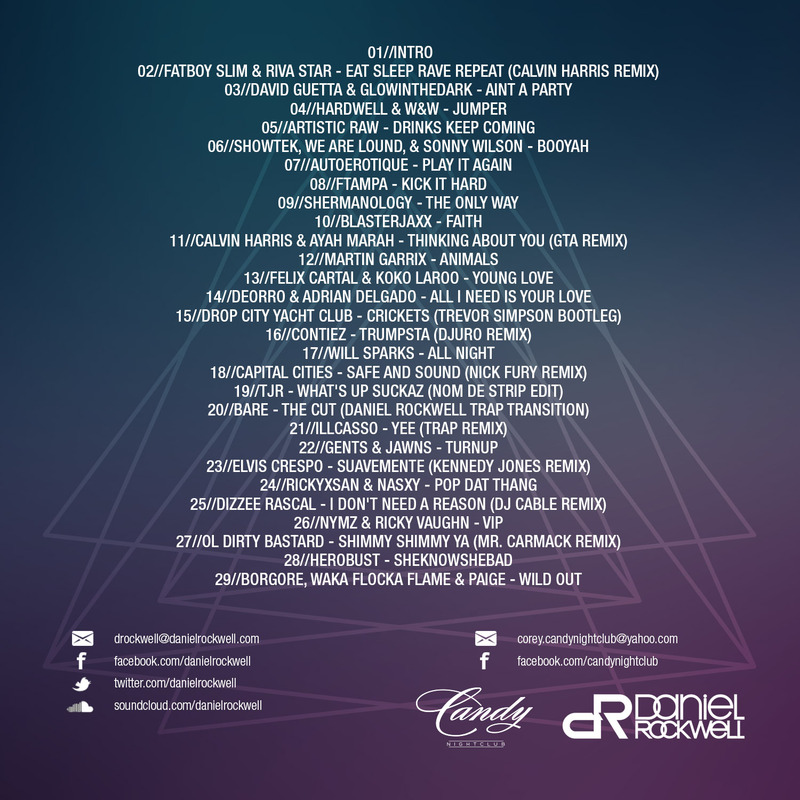 FREE DOWNLOAD!!! !